Do your students love bookmarks? 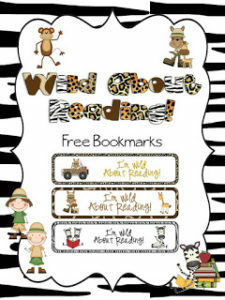 This cute wild safari bookmarks make great gifts. Just click HERE to download this freebie. Hope you enjoy! « How do you fit in all your curriculum?